Club culture isn’t just about Saturday nights in dark rooms; it’s also about making music part of your life, and the friendships that come with it. Whether it’s preparing to go out, after-party vibes or just chilling at home, numerous compilations and mix albums have provided a vast array of suitable soundtracks. One of the most respected of these is the Late Night Tales series, where artists compile “all back to mine” style albums of their favorite music. For their first release of 2016, the label has prepared something a little different. They invited Sasha, who continues to be one of the world’s leading DJs, to create his own special project. The result is Scene Delete montage of electronic textures, gentle beats and flowing atmospherics. Think DJ mix, artist album and film soundtrack all rolled into one. 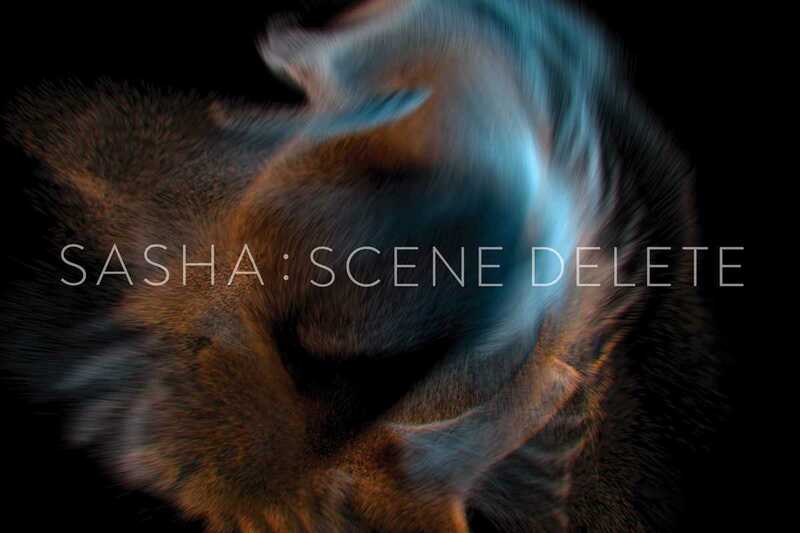 Sasha has clearly been listening to modern classical artists like Nils Frahm and Max Richter, but Scene Delete is still unmistakably his sound. Sit back, relax and lose yourself.